Environmental equivalent of planting 1 acre of trees! This homeowner was tired of raising electric costs, and being upset every few months when PG&E raised electric costs. They realized costs had doubled, while using less energy in just 5 years! Enough was enough, so they talked to the neighbors and decided to call Synergy Power. 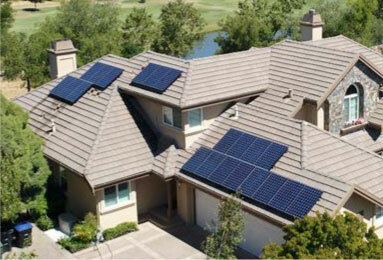 Going solar for your home, is the difference between renting (PG&E) and buying (Solar). 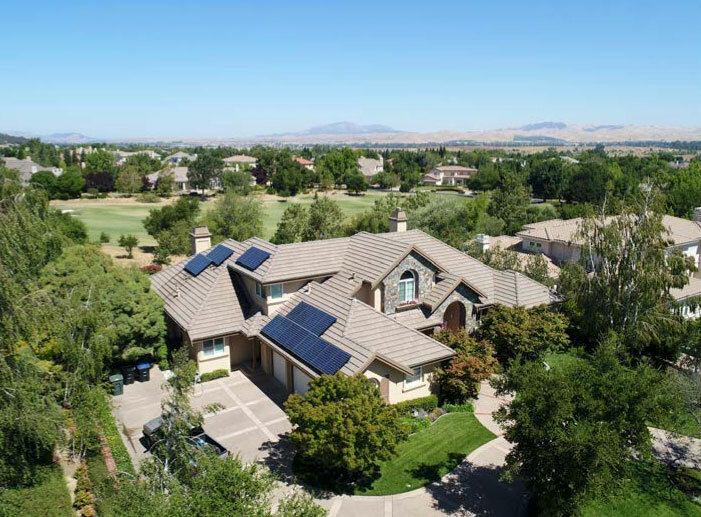 Solar can substantially reduce your constantly rising electricity costs. 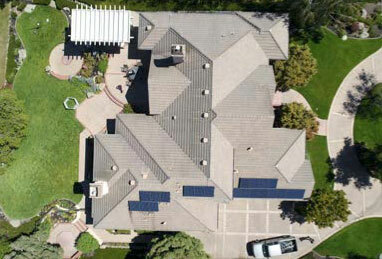 Once you go solar, you finally gain control over your own energy costs. It took less than 90 minutes of the homeowners time and less than 6 weeks, to design, permit and install this system. The 21 Panasonic panels will generate annually over 11,500 kWh, saving $2,881 in electricity costs each year. Not only does solar save money, it’s an investment into sustainable energy. Win – Win!